Find the perfect gift for your mom! Your mom is rather a ...? This Mother’s Day, treat your mom with a special photo gift. 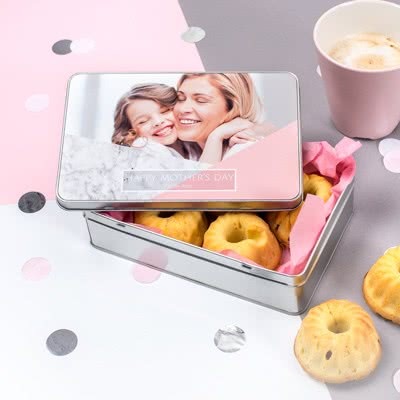 Surprise her with a mug, wallet or a handbag hook personalised with her favourite photos. Show her your love and gratitude with a photo book of your best family shots: a keepsake she will treasure forever. Or create a nice mother’s day photo card and add some sweet wording to express your appreciation.